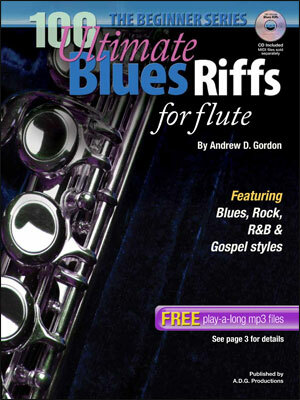 100 Ultimate Blues Riffs for Clarinet, the Beginner Series by musician, educator and world renowned author Andrew D. Gordon is an exhaustive guide to introduce beginner students to the various phrases or “riffs” that make up Blues clarinet playing, both from a rhythmic and soloing standpoint. 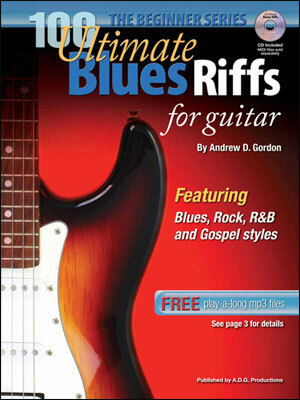 Due to the continued success of his more advanced book 100 Ultimate Blues Riffs for Andrew decided to author a similar type of book for beginner students. 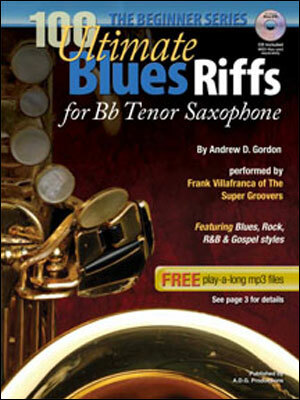 This book is ideal for the beginner to intermediate music student with most of the examples notated in the easier keys. 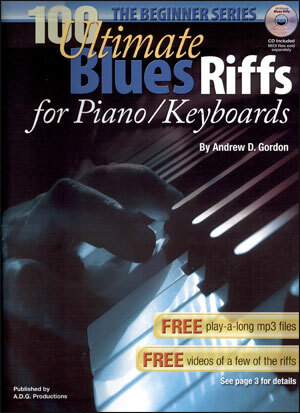 Besides learning how to play Blues riffs the book is a useful tool for sight reading exercises with many different rhythms. 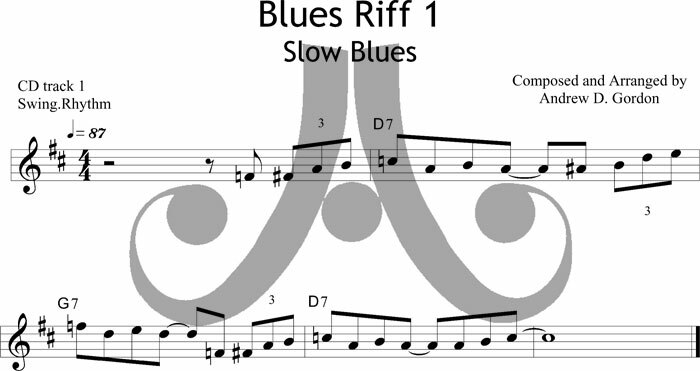 The 12 bar Blues progression and the Blues scale, in Andrew’s opinion, the two most important aspects of playing the Blues is explained in detail as well as “straight” and “swing” rhythms. There are five sections to the riffs in the book, section 1 contains basic Blues riffs, section 2 contains Rhythm & Blues influenced riffs, section 3 contains Blues/Boogie Woogie riffs, section 4 contains Rock influenced Blues riffs and section 5 contains Gospel influenced Blues riffs. 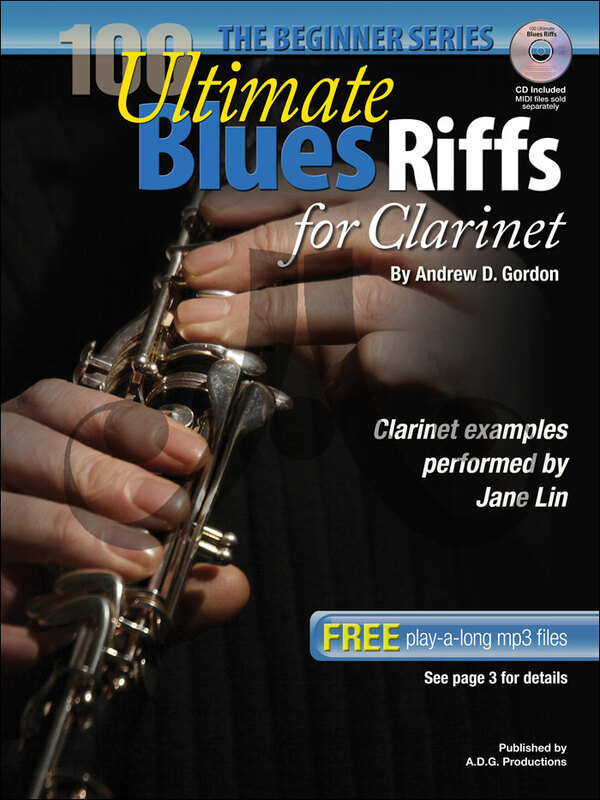 Included with this book is an audio CD that contains all the riffs, recorded twice: first, clarinet melody, piano, guitar, bass and drums and second just the rhythm track of piano, guitar bass & drums so you can play-a-long.